You have the power to create your own incredibly rich soil with the scraps from your kitchen. 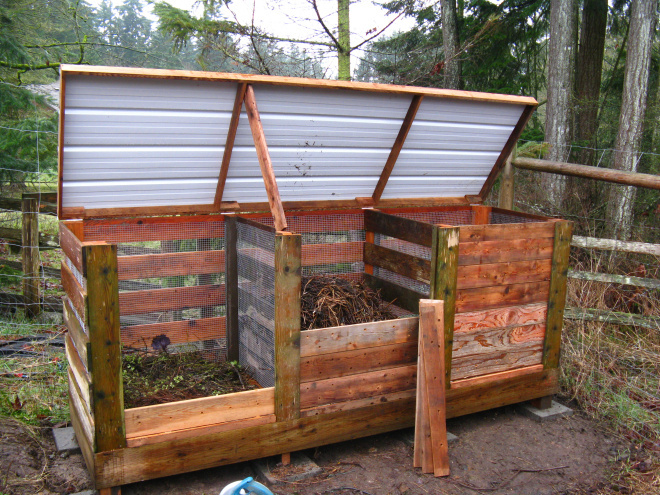 Mastering the ‘dark art’ of composting is like having a super power. It not only makes your home greener, it also takes the sting out of throwing away food that has passed its sell-by date. And come the spring… you’ll use your old food to create new food! 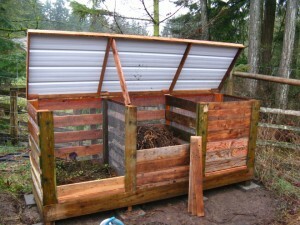 Here are some great ideas for DIY compost bins on the cheap. 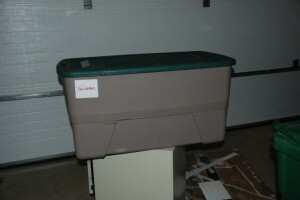 Many customers want a system that would route garbage disposal waste to a compost bin/composter. Read here the best garbage disposal reviews to know about this. Use the wood from upcycled pallets to make this three-booth bin. Cedar planks are perfect for keeping out the creepy crawlies, but since this plan includes wire mesh, you can install it away from the wood to prevent the planks from rotting. 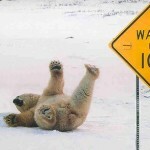 Get the full instructions here. Wooden pallets can be acquired easily and cheaply. 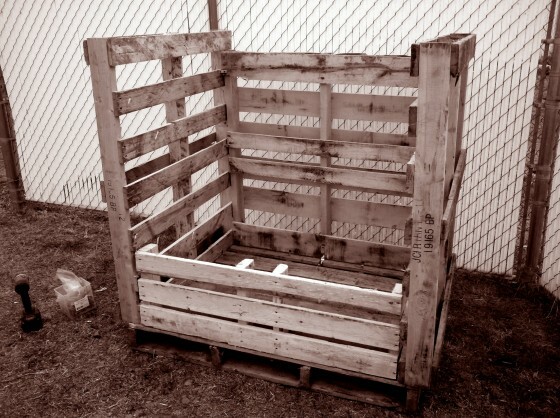 Add a little hardware and this upcycled wooden pallet composter can be made for under $10. It’s simpler than the one above and requires less skill and fewer components. Get the full instructions here. Old upcycled milk crates are perfect for a stackable compost bin. 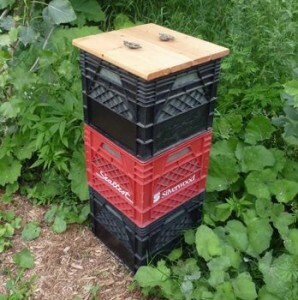 The holes provide aeration, the crates stack perfectly and they have handles for easy moving. 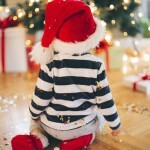 This project requires very little investment and effort with great rewards! 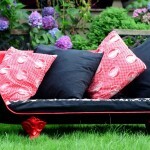 Get the full tutorial from Instructables. 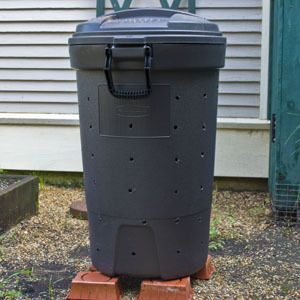 Give an old rain barrel a new life as an upcycled compost bin. 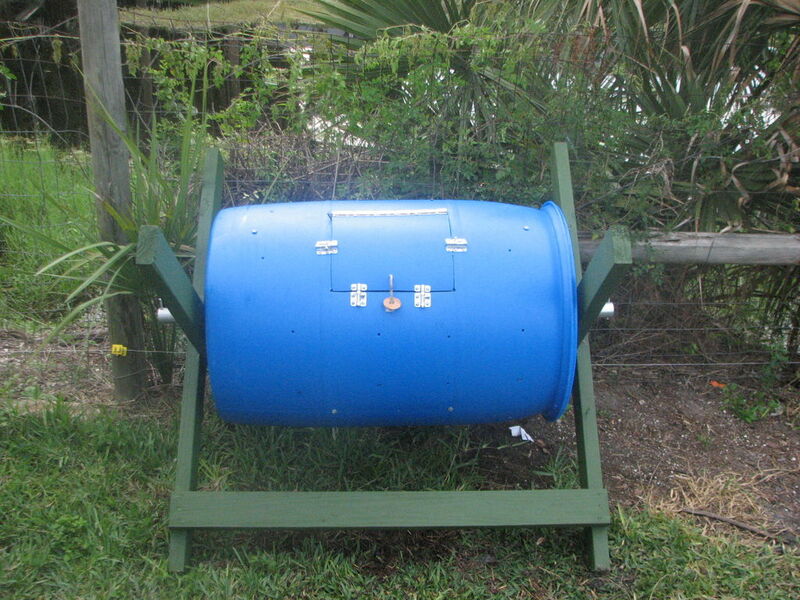 The handy frame means you can easily mix the compost by giving the rain barrel a spin. 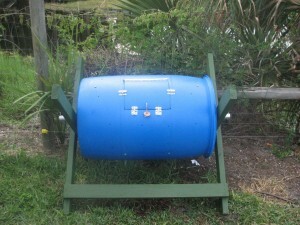 Rotate the barrel until the trap door is at the bottom and then open up to get your compost out. A great tutorial from Instructables. Upcycle an old plastic trash can into an effective DIY compost bin. 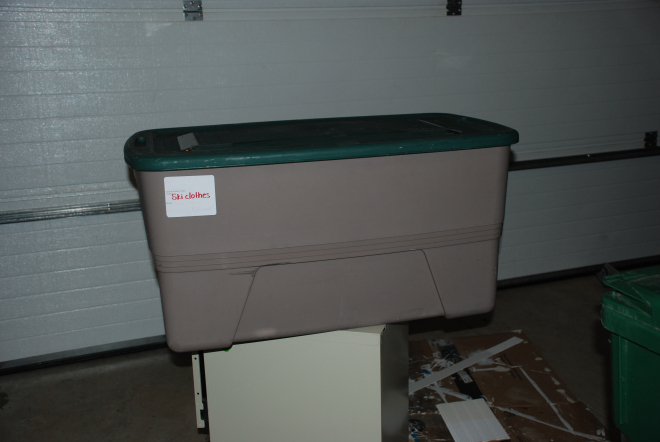 You can use a plastic or metal bin, but be sure that the lid locks to keep out any scavengers. 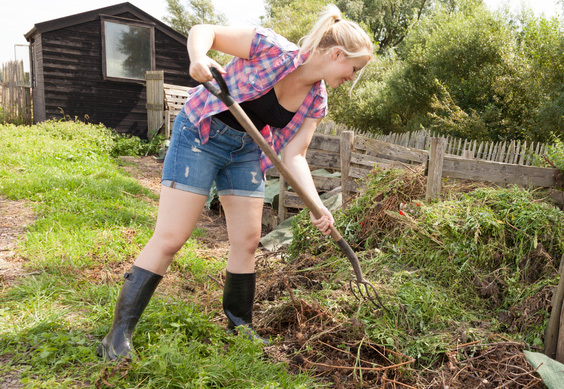 When you want to mix up your compost, simply lay the bin on its side and roll it around.Get the full instructions here. From an IKEA storage bin to composter, this easy DIY compost bin plan will have you making quality soil in two shakes of a lamb’s tail. This is the perfect solution if your budget is $0 or if you have limited space. Get the full instructions here. 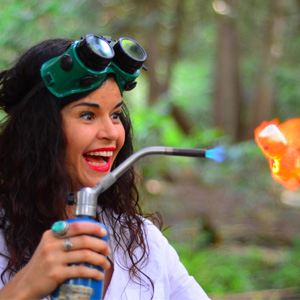 Like us on Facebook for more green living solutions and more good vibes than you can shake a sharp stick at!